Roku has today announced that Spotify will be once again available on Roku players and TVs running Roku OS 8.2 or higher. With access to the service beginning today and support rolling out to all support devices by the end of 2018. 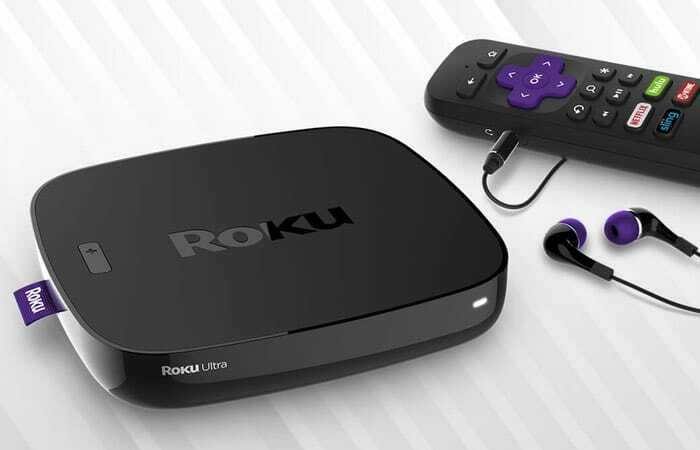 Jump over to the official Roku blog via the link below for more details.